We regularly hold special event evenings at the Corner House Restaurants, so if you would like to join us for one of these events, please don't hesitate to get in touch! Please note that spaces are limited so don't delay in making your booking. 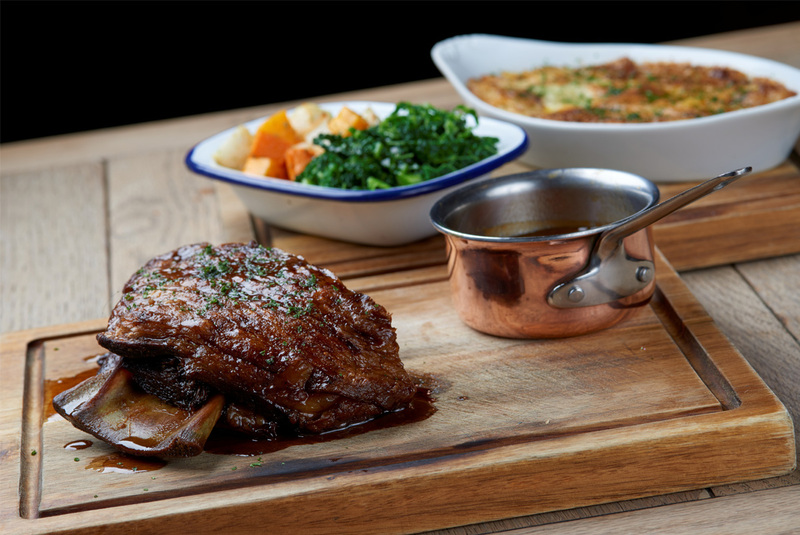 To celebrate the arrival of spring and all the wonderful ingredients this season brings us, we would like to invite you to join us for a beautiful 3 course meal for £35 per guest this Easter Sunday. With the launch of our new cookbook showcasing some of the best in local produce, what better than to have a chance to meet the personalities behind it! 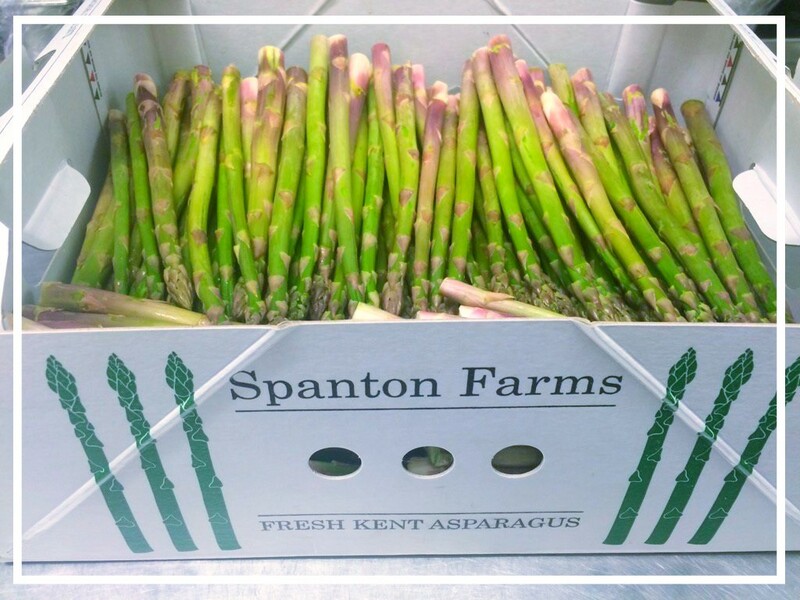 Join us on the evening of Thursday 23rd May when you can meet our local asparagus supplier, Matt Spanton of Spanton’s Farm and enjoy complimentary asparagus inspired nibbles at our bar while chatting to Matt. If you are wanting to sample more, our à la carte menu for the evening will be packed with dishes inspired by our local Spanton’s asparagus so please book a table to enjoy some amazing dishes on 23rd May at The Corner House Minster.